Optional Extension Kit available for the Flexzi. 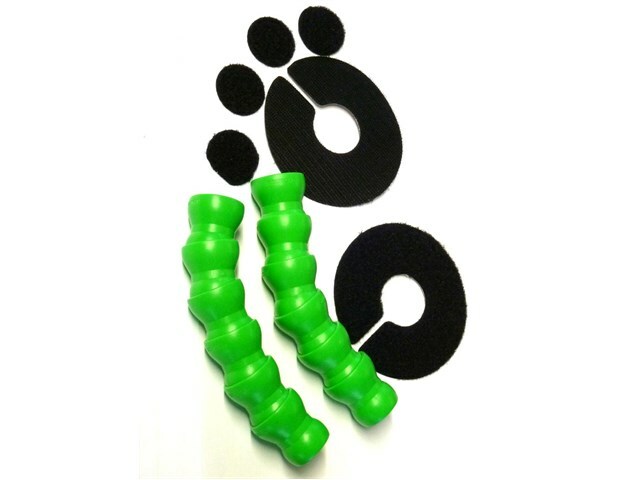 Includes 15cm of spare segments plus two Velcro pads. Segments are supplied assembled so all you need to do is join them onto your Flexzi. Flexzi 2 Switch Mounts - Available in Black. Flexzi 3 for iPad 2/3/4, Flexzi 3 for iPad Air, Flexzi 3 for iPad Air 2 and Flexzi 3 for iPad Mini - Available in Black and Green.